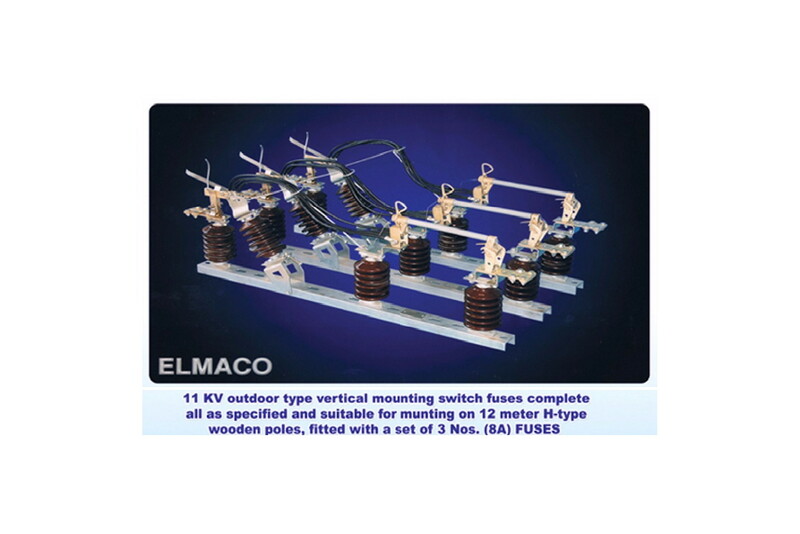 ELMACO is a private sector company since 1996 , it was established 1957, ELMACO produces a wide range of power and distribution transformers in addition to other electrical products such as capacitors, disconnectors, fuses and a.c. arc welding transformers. 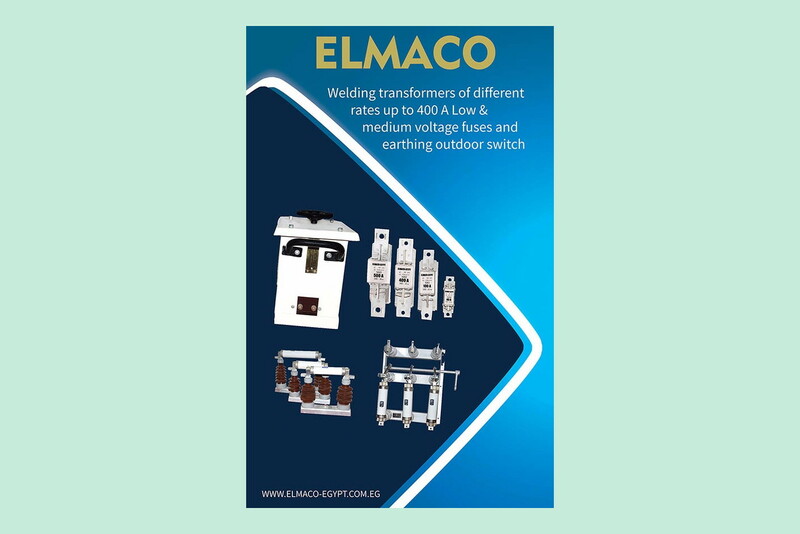 ELMACO as shares in some other companies such as ( EGEMAC ), for manufacturing switch boards and switch-gears and (EPS) for electrical networks projects engineering and consultancy service. 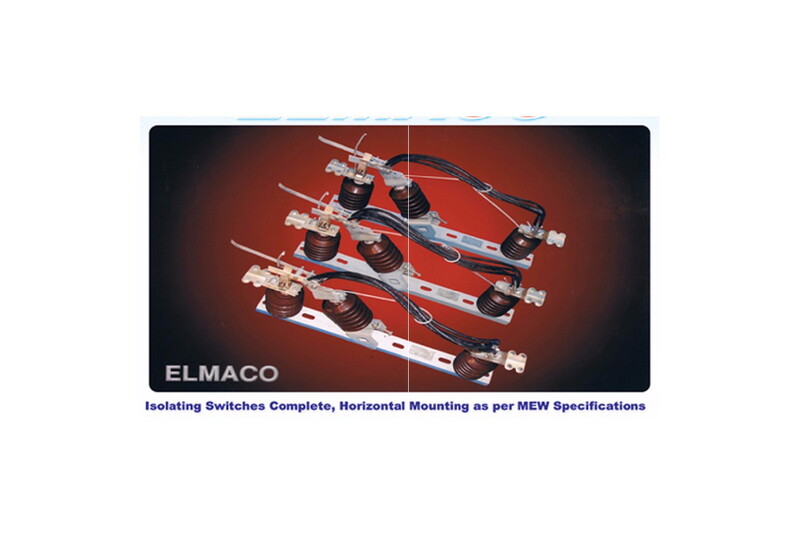 ELMACO employs about 1100 persons and managed bu highly qualified team. The company has a turnover of about 450 million Egyptian Pounds. Its international standing is reflected by its export orders to many Arab Countries like Saudi-Arabia, Abu-Dhabi, Bahrain, and also for African countries like Kenya, and Ghana. ELMACO has qualified team of designers and researches, this is supported by a data processing system controlling all its activities. All operational groups are supported by quality assurance departement equipped with the necessary human and technical teams to guarantee the quality control of all steps of manufacturing, starting from raw material acceptance to the testing of the final products.The international standards control all procedure of quality assurance systems are confirmed by assessment made by qualified and specialized organization. 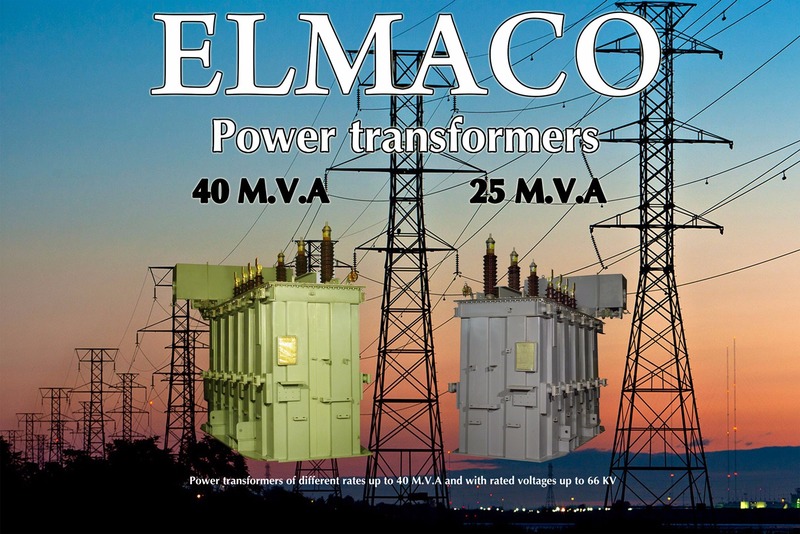 ELMACO transformers and all of its electrical products comply with the latest editions of IEC standards. They satisfy also the requirements of the following specifications and standards: BSS, DIN, and VDE. Any other standards can be also considered on request. By the year 2013 the company will have a new site at Badr city, the new branch's factories buildings are planed to accommodate with international requirements of environmental conditions, Also all utilities required for workers are considered. - The production of transformer above the 40 M.V.A. 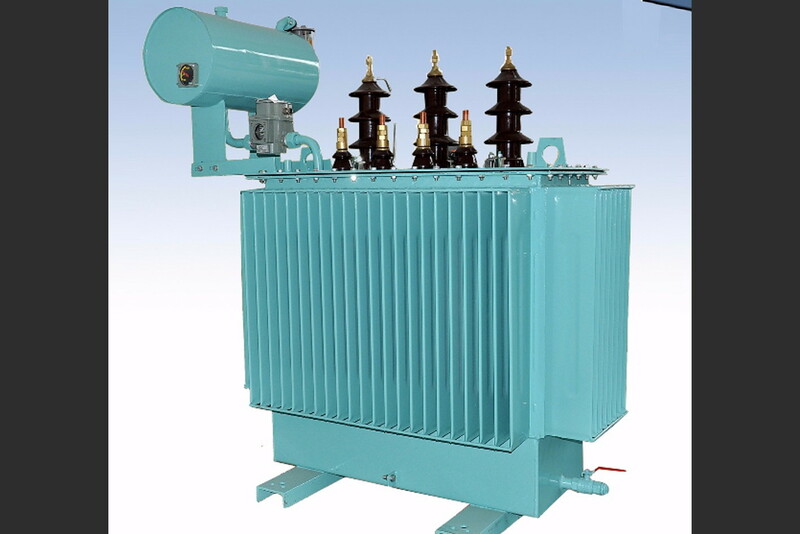 - The production of dry type transformers.